Staying busy here, finally unwinding and taking my time with it. 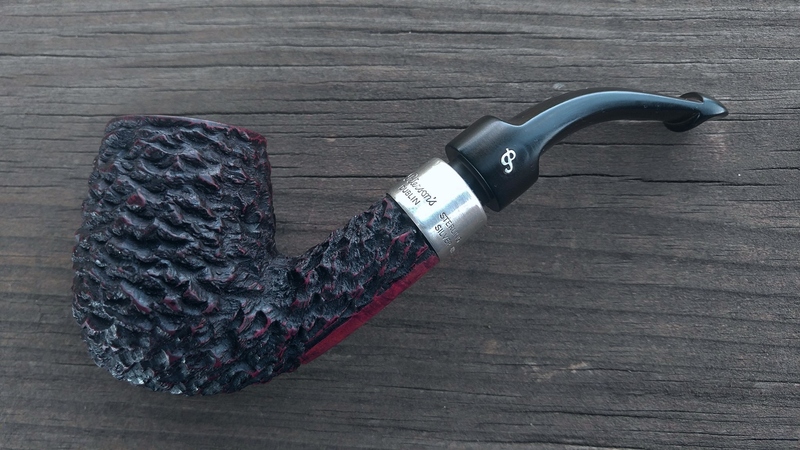 Sutliff 1849 in a Grabow Unique. 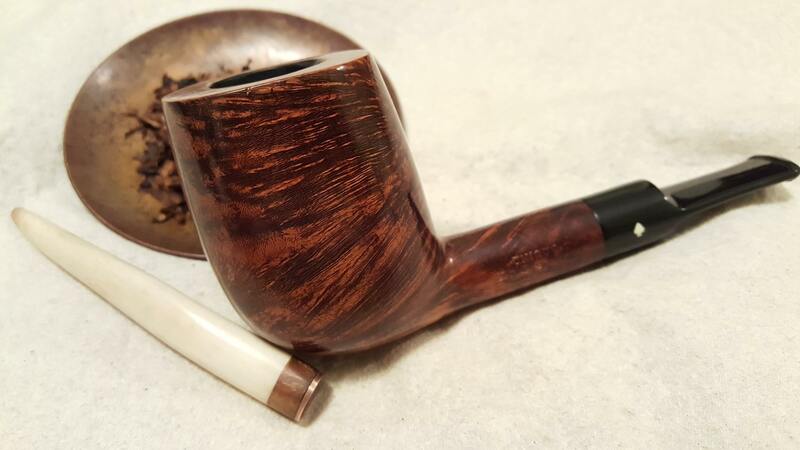 I am pretty sure that I posted two bowls of PA in the Grabow Viscount that I am not seeing. The updates from my phone don't seem to "take" sometimes. Another bowl of Pegasus in the Calabresi Lumberman.